Help to Ensure Our Future by making a donation to The Cavaliers in this our 69th Anniversary Year! Gifts of any size will make a difference. Thank you in advance for your generosity. I have read and agree to the Terms and Conditions and give my consent to Cavaliers Drum & Bugle Corps to process my personal data. I understand I can revoke this consent at any time. The Cavaliers are pleased to invite our loyal donors, alumni, and supporters to the third annual Ensuring Our Future benefit on the afternoon of Saturday, July 1, 2017 (2 - 5pm). Held in the Grand Atrium at Benedictine University's brand new Goodwin Hall of Business in Lisle, IL, this special luncheon will highlight the organization's history, successes, and future plans. And this year the entertainment will be very special. A professional stand-up comedian (and alum) will be part of the show, as well as a very exciting rock band with horns playing all your favorites (another alum is featured trumpet soloist). It's going to be quite a fun afternoon. Attending supporters will also enjoy an inspiring afternoon that features a cocktail hour, delicious meal and dessert options, silent and live auctions, guest speakers, and much more. All leading into The Cavaliers' Cavalcade of Brass contest held that evening at Benedictine University's sports complex on campus! Auction items will be available for bidding in early June. They are marked "closed" prior to that but you can view the items and the details and get your bids ready to go in early June! 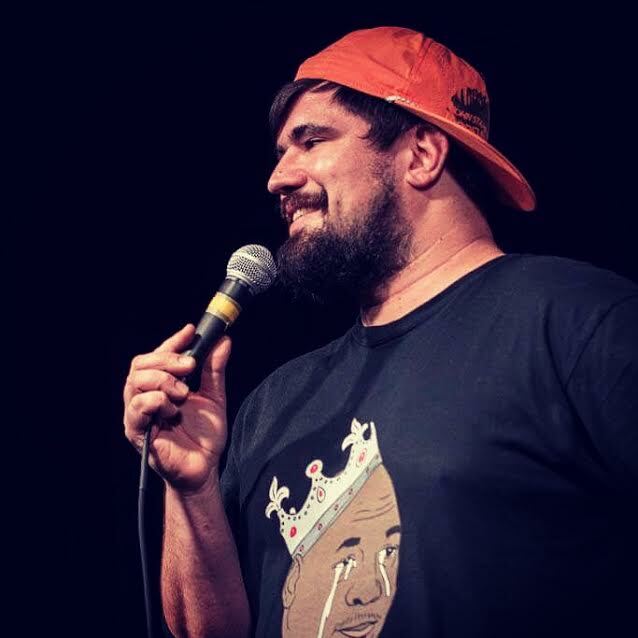 Nate Gropp, Cavalier alum, is a rising talent in the comedy world. He has been privileged to share the stage with some of the best comedians alive. Nate recently made his television debut on Comcast's Trial by Laughter, and was recently profiled in the Chicago Tribune. Grounded in his love of absurdity as well as the guilt-ridden weirdness of growing up very Catholic, Nate's comedy is irreverent, whimsical, personal, and fun. Whether he's describing real experiences with relationships, trying to function in society, or exploring his complex family life, he never forgets that the goal is for the audience to walk out of the show happier than when they walked in.